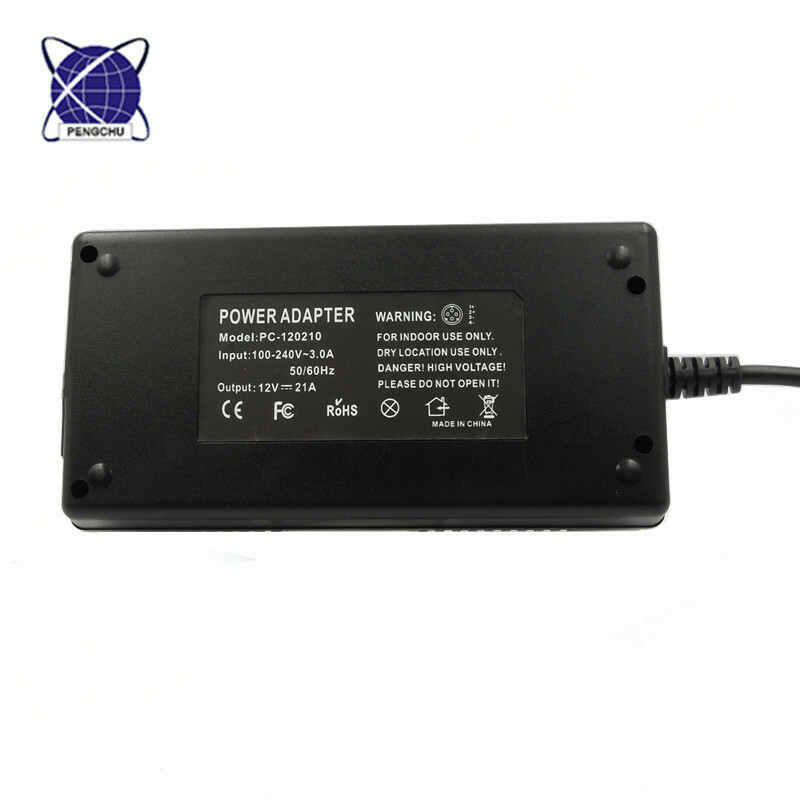 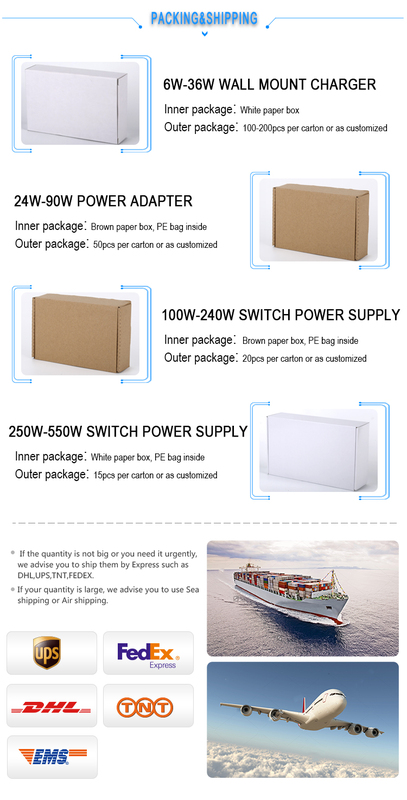 This 12V 21A ac to dc Switching power supply 250w have passed UL ETL Level VI. 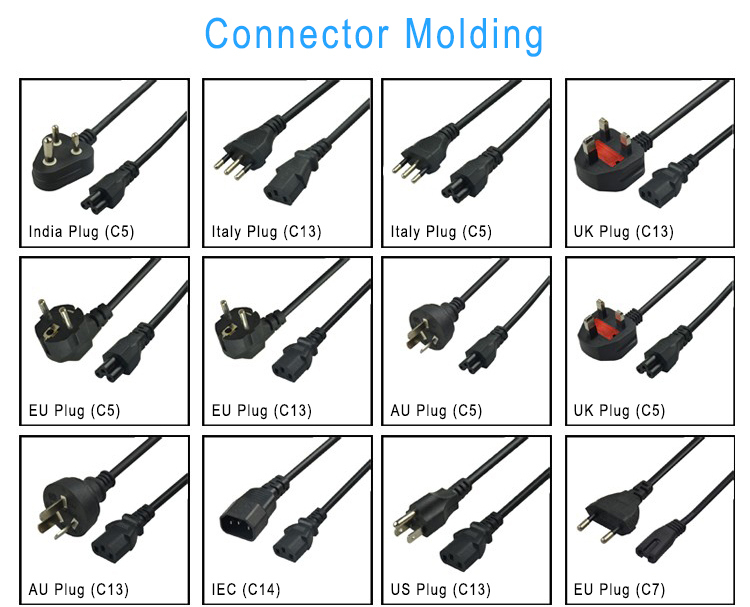 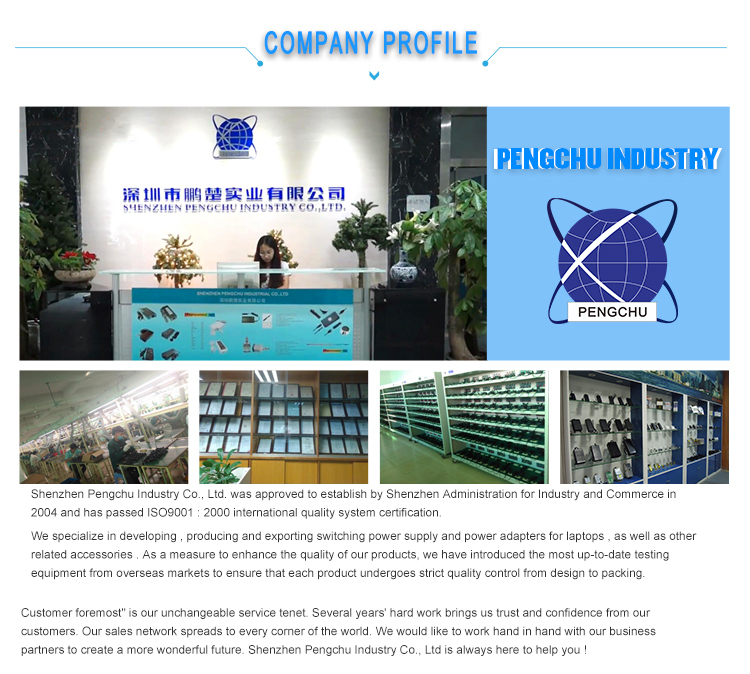 With high PFC more than 0.99, made the goods have high efficiency. 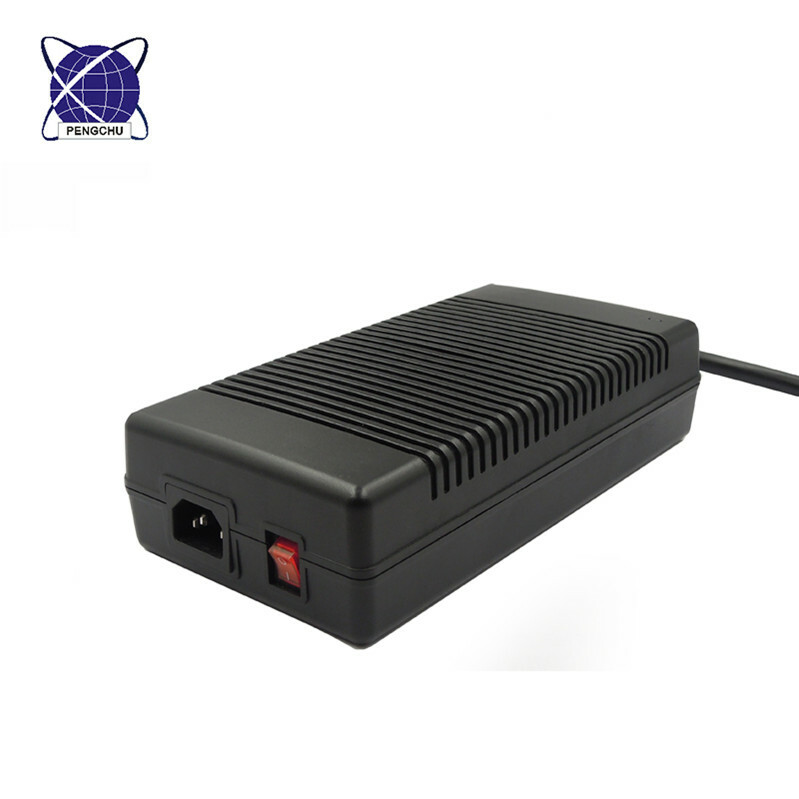 The 12v Switching Power Supply is better for your devices.